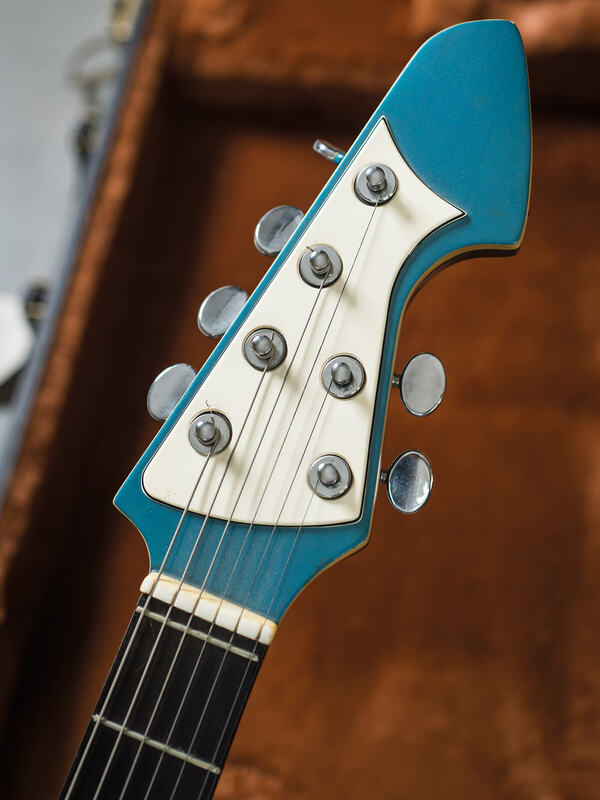 When we took a tour of Brian Ray’s splendid guitar collection, this candy-coloured oddity stood out among all the vintage Gibsons and Fenders. 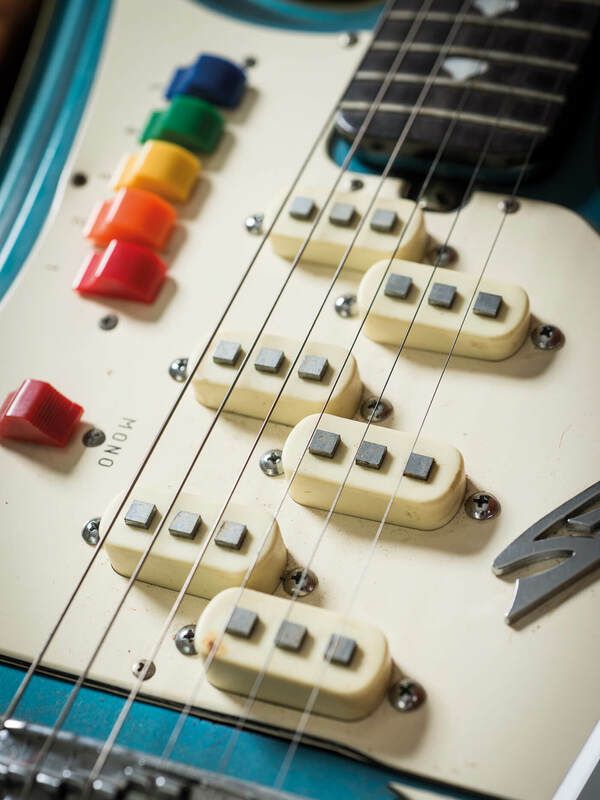 The Teisco Spectrum 5 is weird. 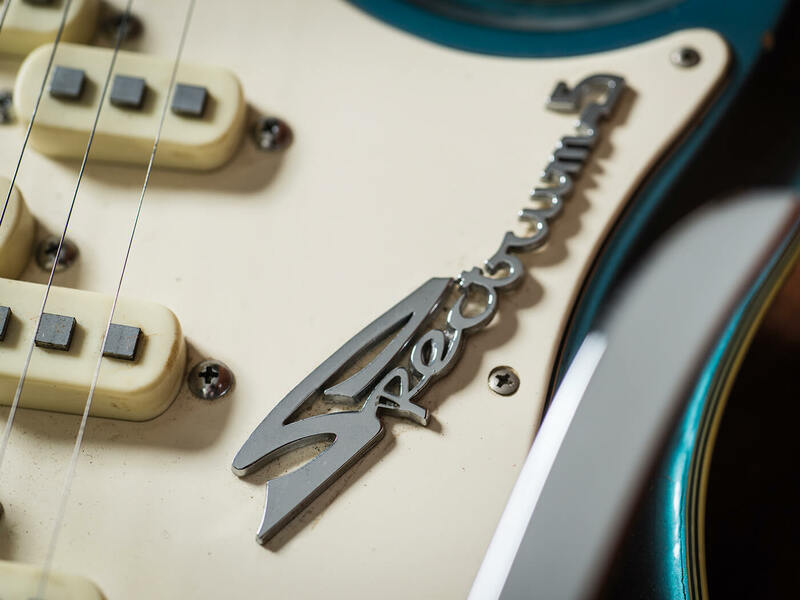 Launched in the 60s, the instrument was the Japanese brand’s top-of-the-line model and, according to the original catalogue, “has unique features which no other guitar in the world can match”. 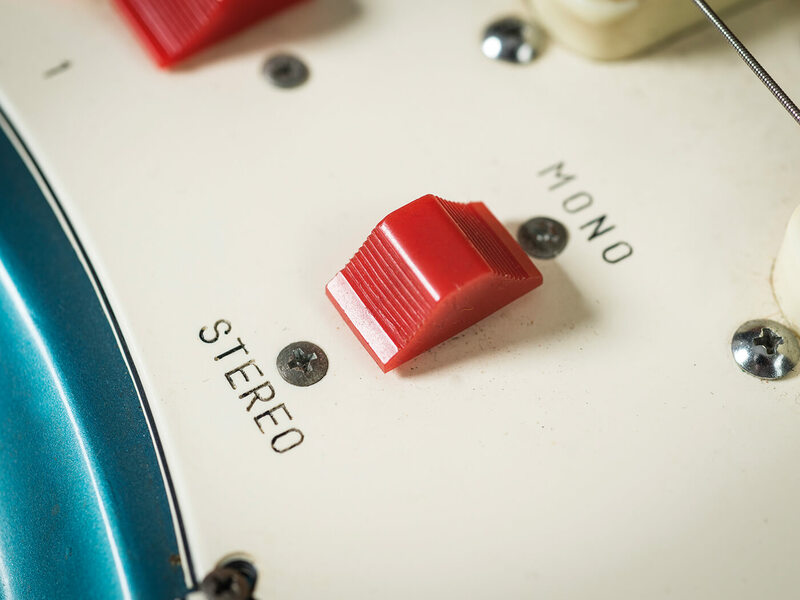 Like a stereo/mono output and those switches on the pickguard, each of which colours the tone differently. 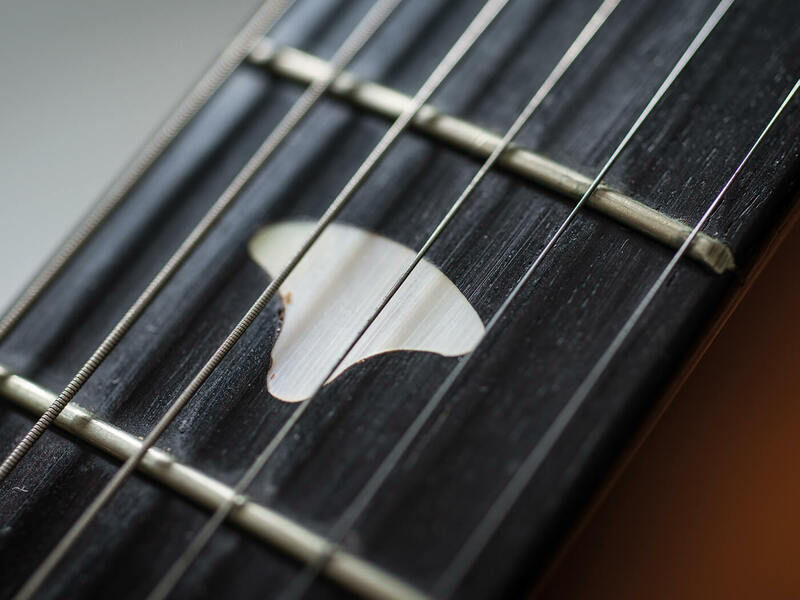 “I just recorded a solo with it on my new B-side and it sounds terrific,” he enthuses. “I went for the full bad garage sound! I think it’s a ’66 or ’67. 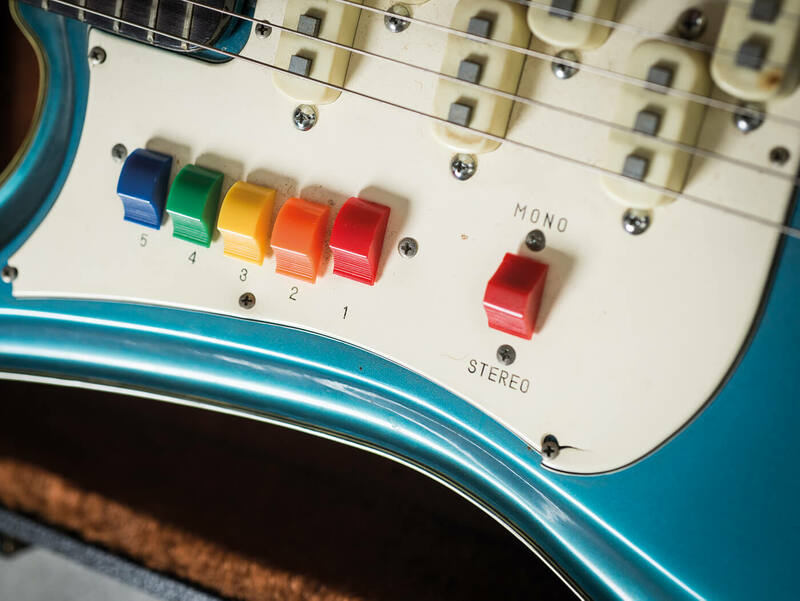 If you look at the guitar, it has split pickups and you can change some of those funny little coloured toggles into a ‘stereo’ position. 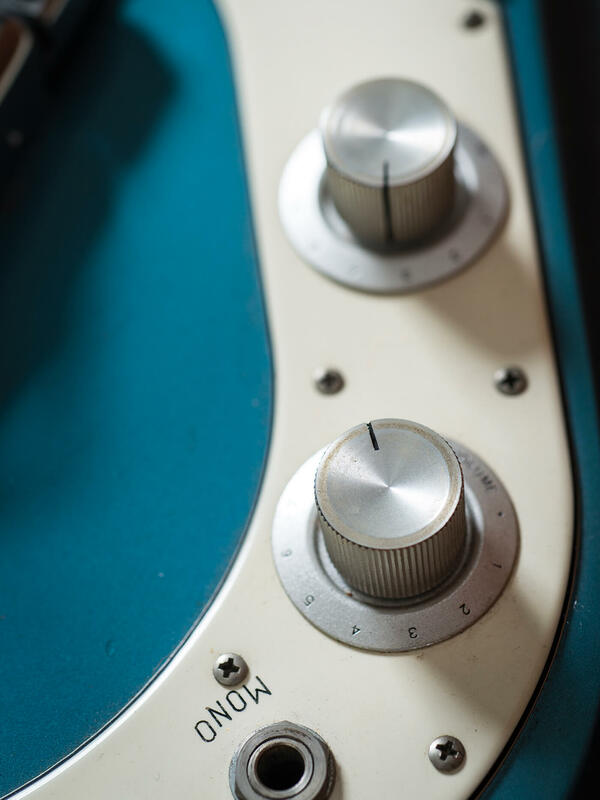 There’s two output jacks on the guitar; if you use them both and go to two separate amps you get the E, A and D strings going through one amp and the G, B and high E going through another amp. “I used these inversions that would make the sound jump from one amp to another during the solo. It’s hilarious – right in the middle of this very garage-y, weird solo comes these weird inversions and the sound bounces back and forth. It’s a B-side for my upcoming single on Wicked Cool records, Steven Van Zandt’s label. Teisco has relaunched with a trio of new pedals – check them out here. 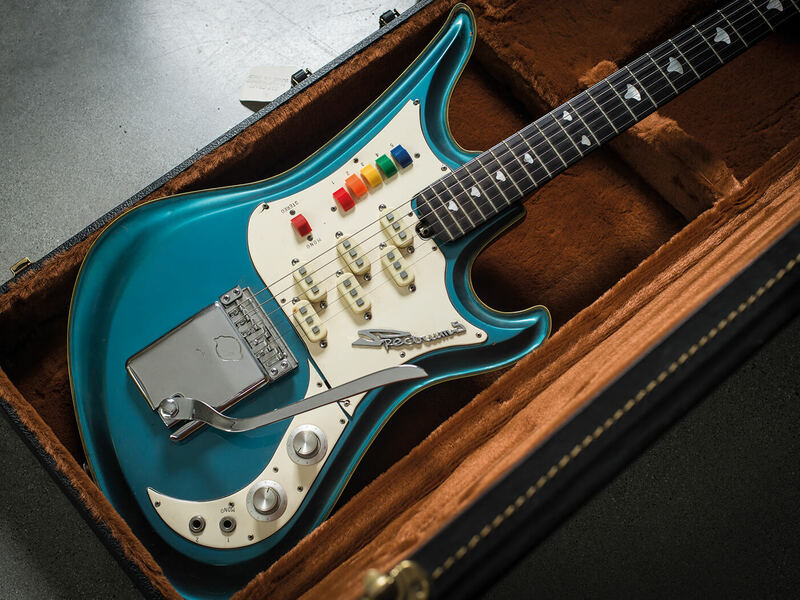 [Editor’s note – Teisco is now owned by BandLab Technologies, which also owns Guitar.com and Guitar Magazine].